Weddings are wonderful! Planning weddings can be fun and they can be stressful. All those details are so important to make a wedding day perfect. Why not make the perfect wedding invitation something that people will talk about and remember? A custom wood wedding invitation is just the key. This adorable couple had the right idea of creating a custom print that will set the tone for their special day. Why be ordinary when you can be extraordinary? You can print any invitations on 3/4" birch wood and add a keyhole or stand slot at no extra charge. 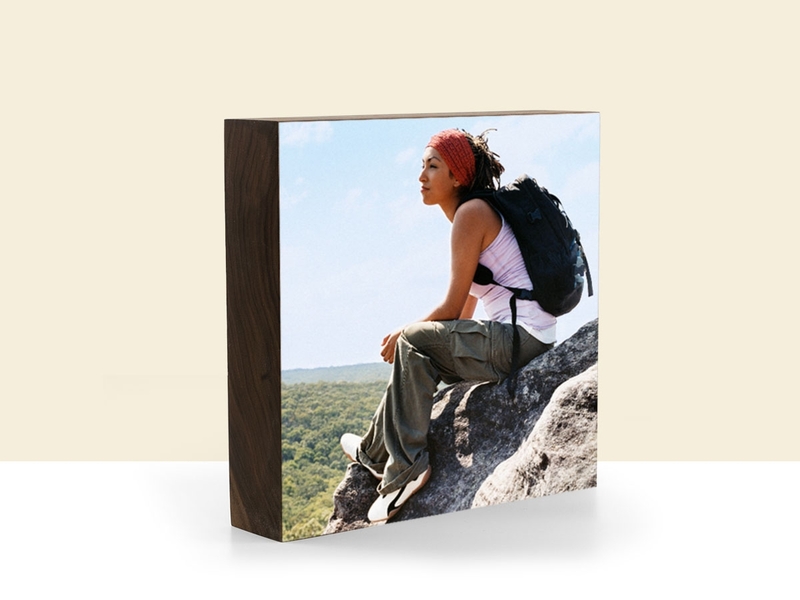 You can choose to go with photo mounting or bright white finish. Either way you choose your invitations will look amazing! Plywerk is about being fun, creative, original and most of all memorable. What kind of memories are you going to make today? This entry was posted in Custom Wood Print, Direct Printing, Photo Display Products, Photo Mounting, Eco-friendly, Wood Holiday Cards and tagged Bamboo art panels, Bamboo Mounts, bamboo photo mounting, photo mounting, wedding photography on January 26, 2018 by Erin Swinfard. A great way to add a modern look to your home decor is using photo frames. We recommend our Maggie bamboo photo frame! 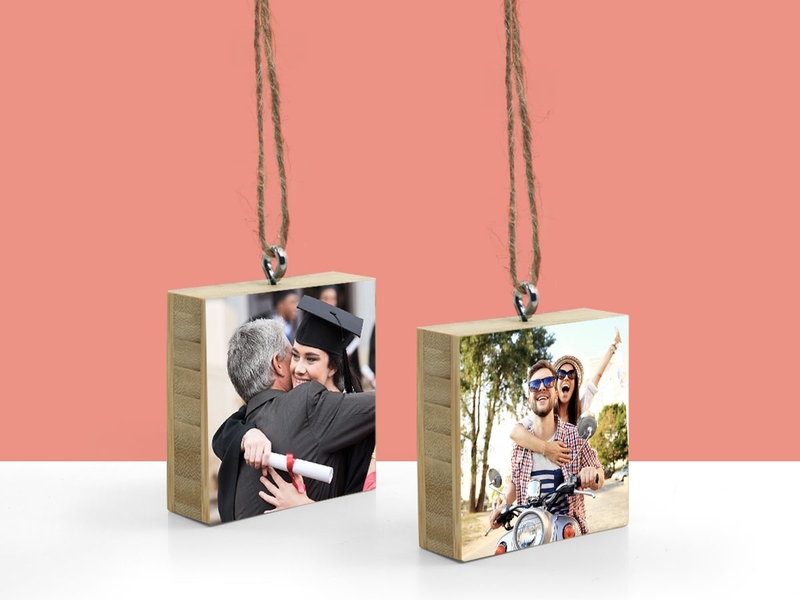 The Maggie bamboo photo frame is comprised of course of bamboo wood and uses four magnets and ball bearings to create a one of a kind photo frame. The magnets and ball bearings makes the frame versatile, so that you may be able to switch out a photo whenever you feel it necessary. 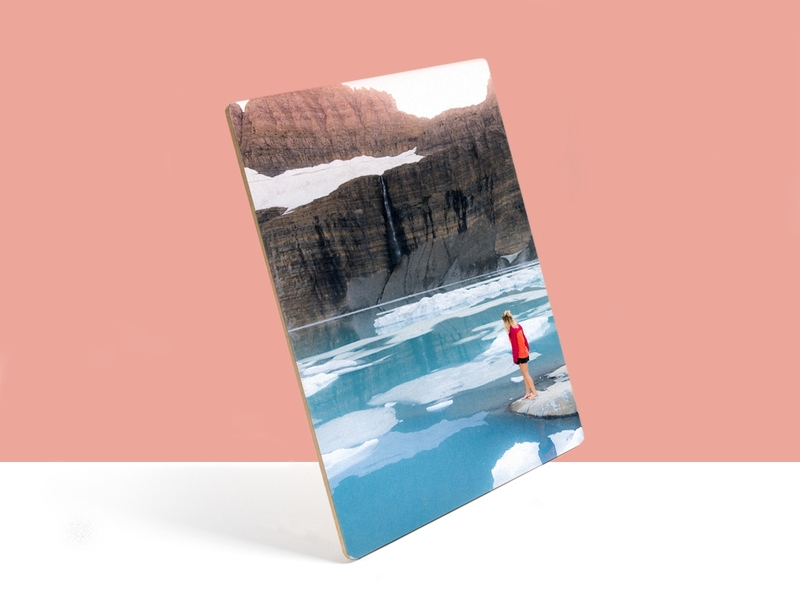 Not only can you switch out the photos, but included is a bamboo stand so that you have the option to have on display on your desk or coffee table, or you can always hang it on the wall--the endless possibilities await! We offer the Maggie photo frame in three perfect sizes and are made using sustainably harvested bamboo. However, we do offer custom sizes (also known as Maggie's older sister Margaret) for those who want to go BIG. The holidays are just around the corner, so order the Maggie bamboo photo frame as a great gift for your loved ones! This entry was posted in Behind the Scenes, Blog, Custom Wood Print, Gifts, Photo Display Products, Maggie and tagged Bamboo, bamboo frame, bamboo wall art, eco-conscious, eco-friendly, eco-friendly picture frame, holidays, home decor, modern home decor, photo mounting, photography, Plywerk, Prints on bamboo, custom bamboo frame, custom wood print, custom wood frame on October 25, 2016 by Erin Swinfard. We chronicle some of the best parts of our lives on Facebook. It provides us all with a nice way to share photos and stay connected with friends and family. It’s also a great way to make your former high school classmates jealous when you go on vacation to Bali. And isn’t that what it’s all about? No? Well, maybe not entirely, but a little bit, right? But Facebook is about sharing pictures. And memories. And, well, look at that! What do you know? That’s what Plywerk is about too. We have so much in common. 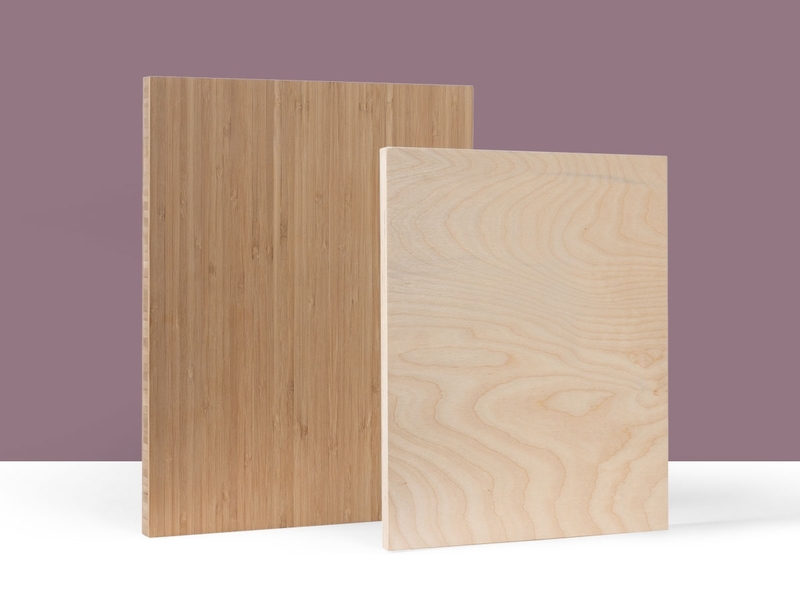 It's super easy to order Plywerk using your Facebook images. Just add a product to your cart and when it's time to chose an image, click on the Facebook icon. But just because your great pictures live on Facebook doesn’t mean they have to stay there. In fact, at Plywerk, we make it super easy for you to turn them into something more. We can take your memories and turn them into something real. Something tactile. With just a little Plywerk magic, we have the ability to turn a digital picture into a work of art. 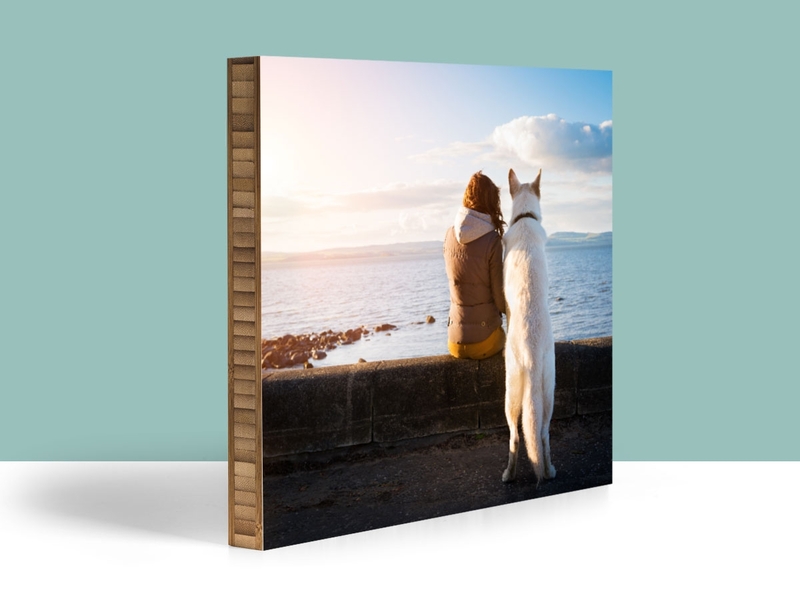 When you order a Print on Plywerk, you can simply login with your Facebook account and choose a picture from any of your Facebook albums to create a beautiful custom Print on Plywerk. Make a print of a Facebook photo and set it free! It’s so simple. Just select your panel, choose a picture, and pick your size. So, what are you waiting for? It’s time to get your pictures offline and on a wall. A real actual wall. (I can see now that the wording might be confusing.) “But my high school acquaintances never come to my home! This will hardly make them jealous,” you say. Well, that may be so. A Print on Plywerk is more for you than for your virtual chums. And you can keep it forever and admire it even when you’re not connected to Wi-Fi. This entry was posted in Photo Mounting, Photography and tagged bamboo photo mounting, Facebook, photo mounting, travel photography on July 1, 2014 by admin. Remember last summer? No? Well make this one memorable. Plan a fun trip for the whole family now, because back to school is always sooner than you think. Here are just a few Plywerk-approved Summer Vacation Spots for Kids. This little guy couldn't be happier in the land of Disney. We’ve all heard of Disneyland, but there’s a reason for that. It’s a magical place that kids of all ages can enjoy. If you find yourself in Southern California, make your way down to Anaheim, if only for a day. Hey, speaking of Sandusky, Ohio, Cedar Point is a must-do for any little thrill seekers. Take your daredevils on a trip to the lovely coast of Lake Erie and teach them what a real roller coaster is. Cedar Point offers an astonishing 72 rides and it’s the only amusement park in the world with four roller coasters taller than 200 feet. And yes, we’ve been a little amusement park-centric here, so how about you teach your kids about the natural beauty of our country with a trip to one of the most beloved National Parks? Check out Yellowstone this summer. Sure, it’s crowded, but not nearly as crowded as a Disney theme park. Added bonus: If your kids start fighting, you can threaten to feed them to a bear. And don’t forget to preserve this summer fun with a Print on Plywerk. Whether it’s a ride on the teacups or an exciting animal encounter, it will look fantastic mounted on wood and hanging on your wall. This entry was posted in Photo Mounting, Summer and tagged photo mounting, prints on wood, Summer, vacation photos, wood photo mounting on June 11, 2014 by admin.